What is Catering? What is Delivery? Looking for more than just bar-b-q? Click here to see one of our 50+ menu items from Demeris Catering! 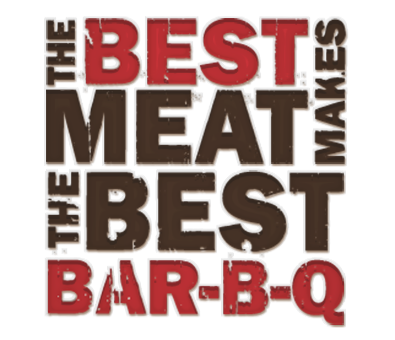 Download the BBQ Catering and Delivery Menu here. Download ALL Demeris Catering Menus here. Prices do not include tax. All prices subject to change without notice.